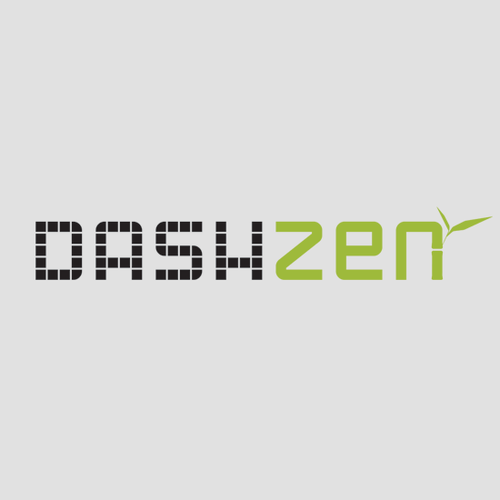 Dashzen provides a cloud platform for visually transforming raw data into meaningful information presented beautifully on browser-based public or private dashboards. Dashzen is a cloud platform for creating meaningful information out of raw data that businesses and people are already collecting. This information is presented beautifully on browser-based dashboards that can be public or private.